Bristol Bay rainbows come by their enormous (30” and up…) size, honestly: they feed regularly on shrews and salmon flesh. 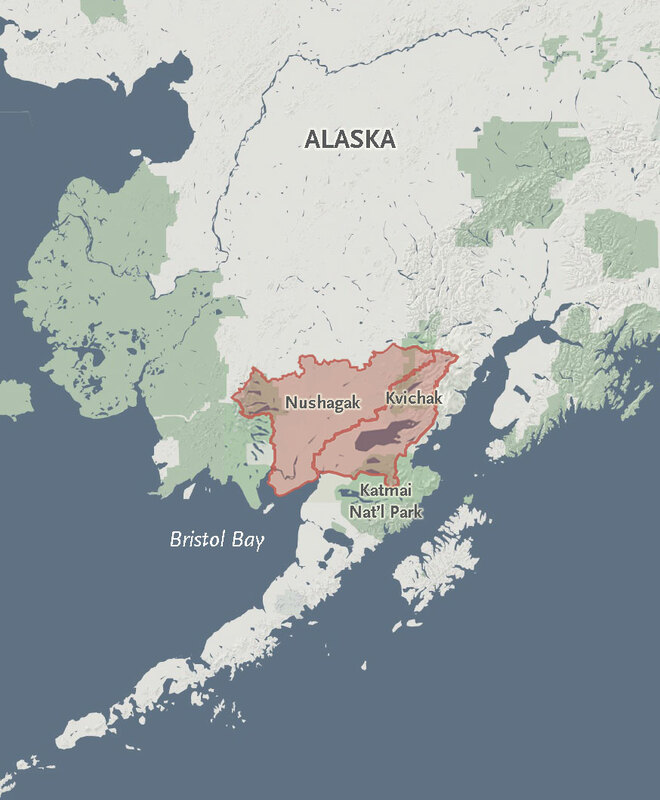 Estimated number of rainbow trout caught in Bristol Bay area 2003-2007. The Kvichak means “from” or “up to, great water” in Yupik, a reference to Iliamna Lake, source waters for the mainstem Kvichak and a key sockeye spawning ground. 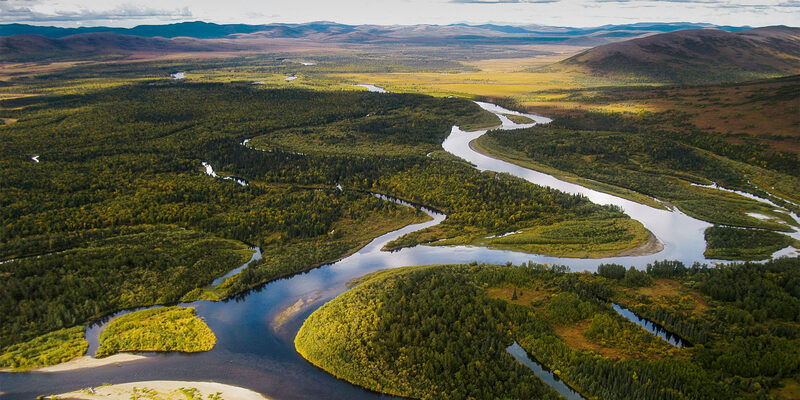 The Nushagak and Kvichak form the heart of the Bristol Bay region, one of the most productive trout and salmon ecosystems on earth. 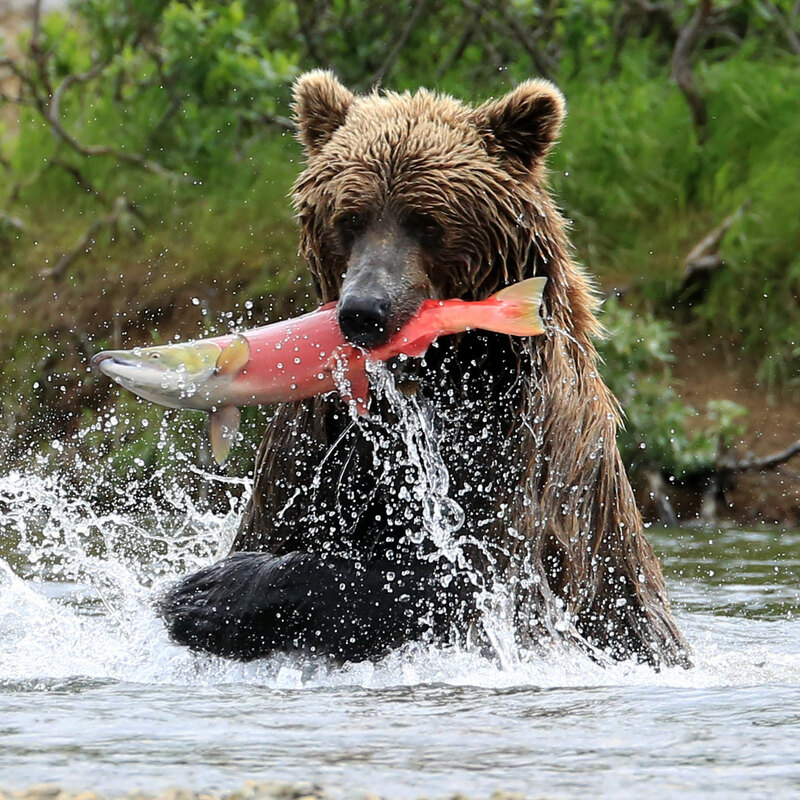 Every year approximately 30-60 million sockeye return to Bristol Bay, feeding everything from its prized rainbow trout and brown bears to local Alaskan communities. 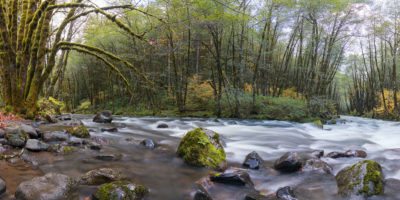 The region is home to all five species of Pacific salmon found in North America, and also hosts Artic char, Artic grayling, large northern pike and Dolly Varden. 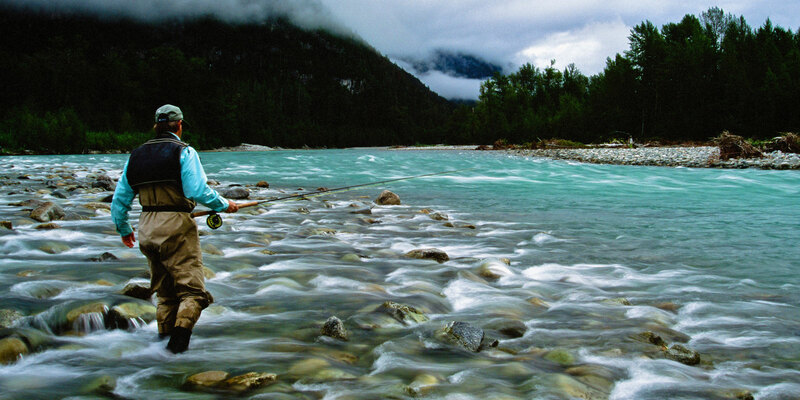 Sport fishing in Bristol Bay is worth $250 million a year to the local economy. 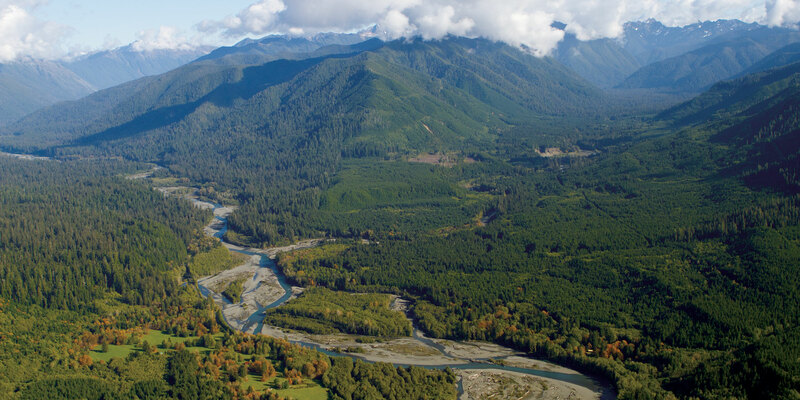 Commercial fishing creates an even bigger economic wave—up to $1.5 billion for the region. 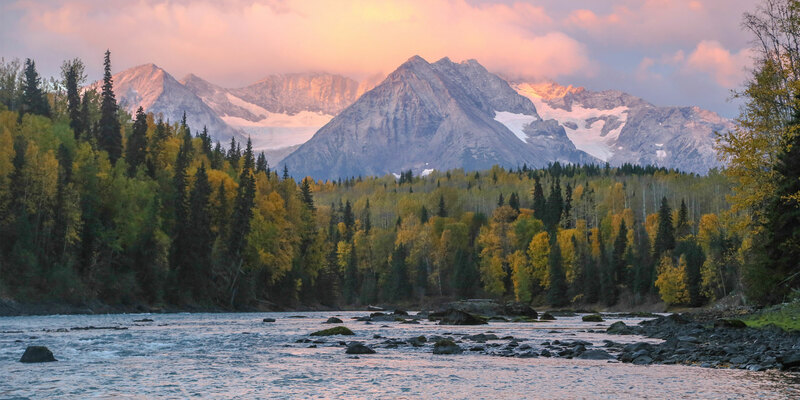 For nearly ten years WSC has been working with partners to protect the Nushagak and the Kvichak from large-scale mining. 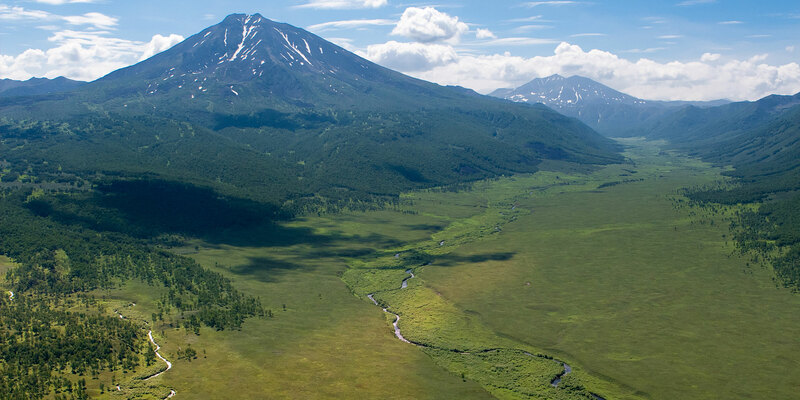 The Pebble Mine project alone would wipe out 30 miles of rivers and streams and over 3,000 acres of wetlands in Bristol Bay’s headwaters. 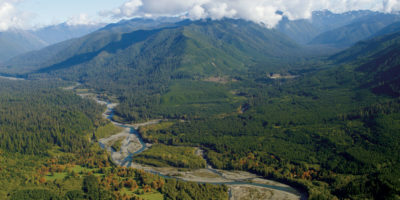 The Stronghold Fund will help ensure that this globally important fishery is protected, now and forever, by supporting the groups and coalitions working to ensure Alaskans understand the oversized role salmon play in their economies and communities, and by working to improve the state’s habitat policies that govern industrial development. Bristol Bay is Earth’s greatest present-day example of a dynamic and high functioning wild salmon ecosystem, steeped in both abundance and diversity of species.